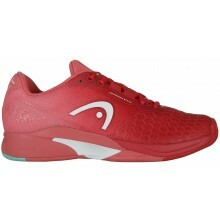 Discover our wide selection of women’s tennis shoes on Tennispro.eu, which were specifically designed to satisfy all needs in terms of comfort and quality when you are practising your favourite sport. 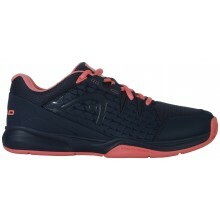 Choose your women’s tennis shoes on Tennispro.eu, and be sure to find the perfect shoe that is adapted to your game in order to move on the court in a safe manner. 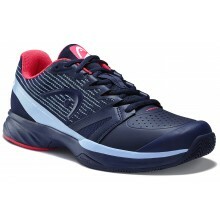 We offer a wide range of choices, which will enable you to find a tennis shoe that will provide dynamism, light weight, or even support and stability. 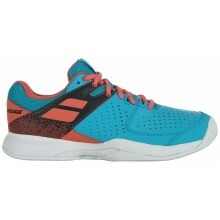 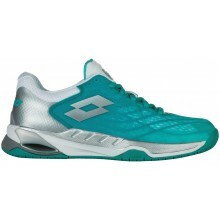 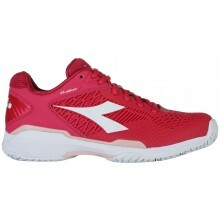 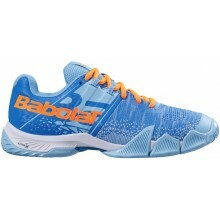 Indeed, your style of play requires a shoe that responds to your needs in order to secure your each and every move. 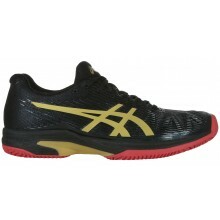 For example, having good cushioning at the heel level or good support at the ankle level will provide you with extra security and stability. 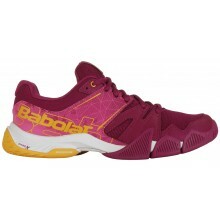 You can also find women’s tennis shoes that are adapted to the practise of tennis on clay, on grass or any other type of surface. Designed and developed for professional female players, such as Simona Halep, Caroline Wozniacki, Serena Williams or Sloane Stephens, the women’s tennis shoes offered by the brands sold on Tennispro.eu will satisfy your interest not only by their technical aspects, but also their aesthetic style. 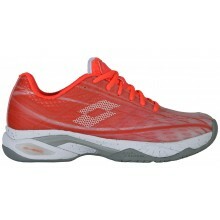 The adidas Boost cushioning and dynamism, the Asics Flytefoam intermediate sole, the Nike Flywire cables, or even the Wilson Symbiofit sole are all part of the ensemble of technologies that improve the shoes we offer. 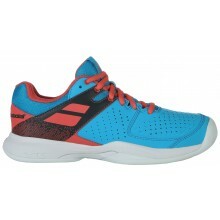 This will provide the best possible feeling on the court. 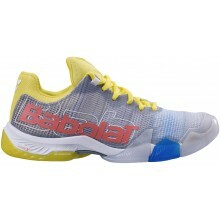 It is your turn to choose among our fantastic selection ! 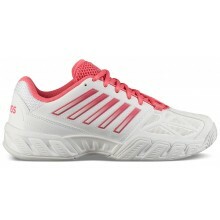 Correctly choosing tennis shoes is extremely improtant, especially regarding security, technology and style ! 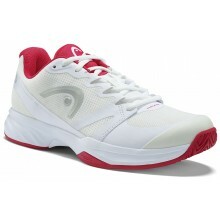 Therefore, enjoy yourself and stand out on the tennis court with the models that are best for you ! 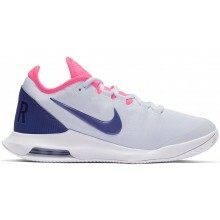 If you are rather discrete and if you prefer to stick with simple models, you will definitely be able to find your hidden gems. 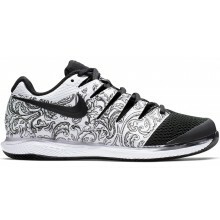 If, on the other hand, you prefer tennis shoes with a little more character that brighten up simple and colourful outfits, or even outfits with patterns, you are in the right place for making a decision as well. 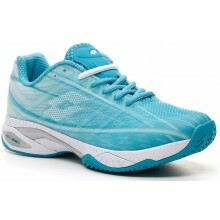 You can find all of the women’s tennis shoes you need on our website.